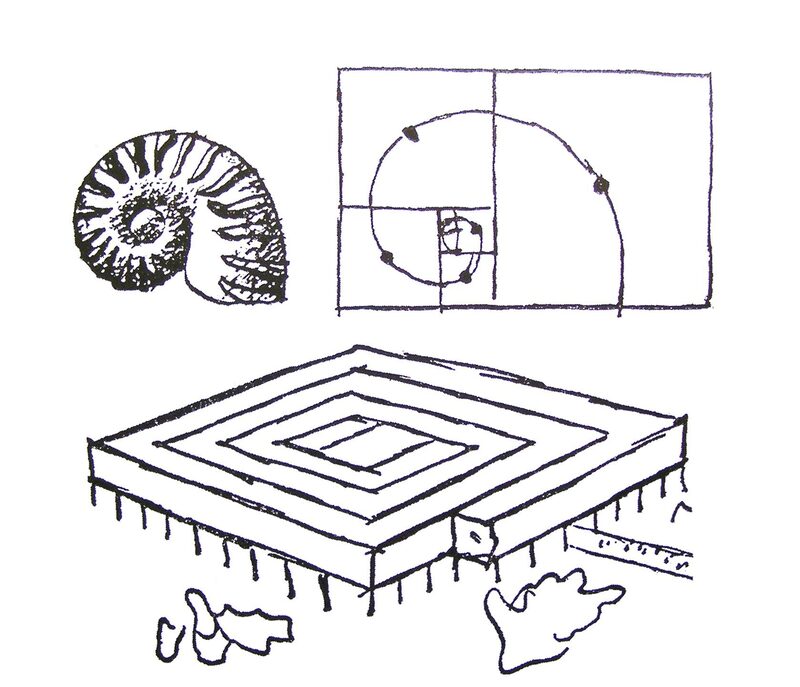 In the newly resuscitated revue Cahiers d’Art, professor of architecture Jean-Louis Cohen elaborates on the relatively recent phenomenon of edifices specifically designed to be museums (“Architecture and the Museum: A Troubled Relationship,” Cahiers d’Art, No. 1, 2012), addressing himself to several “proposals for museums,” realized and unrealized, from the last century. Among his examples is the Musée à croissance illimitée (Museum of Unlimited Growth), 1931, by Le Corbusier and Pierre Jeanneret. 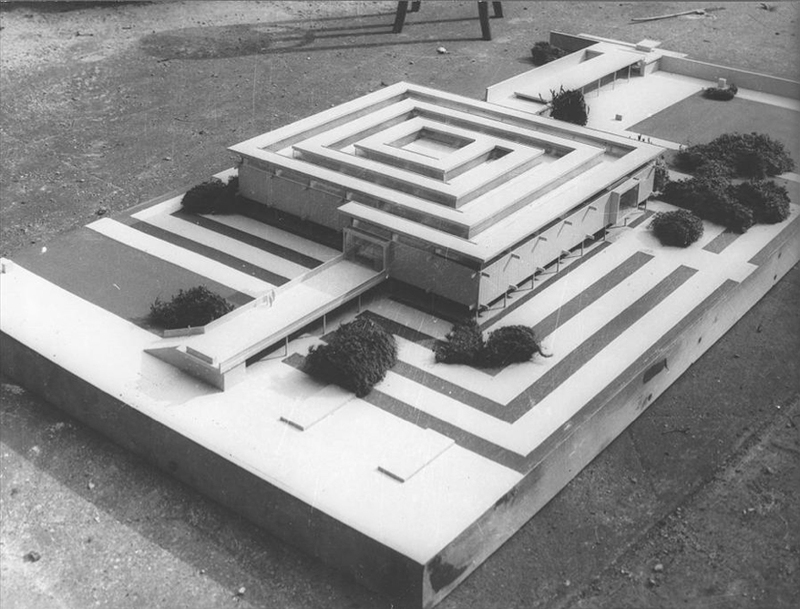 Cohen relates that the architect would “implement [this project] in the 1950s in Tokyo, Chandigarh, and Ahmedabad” — with the spiral/ziggurat of the figure above as the architect’s image of “limitlessness,” one that would be imitated by Frank Lloyd Wright in his design for the Guggenheim Museum. 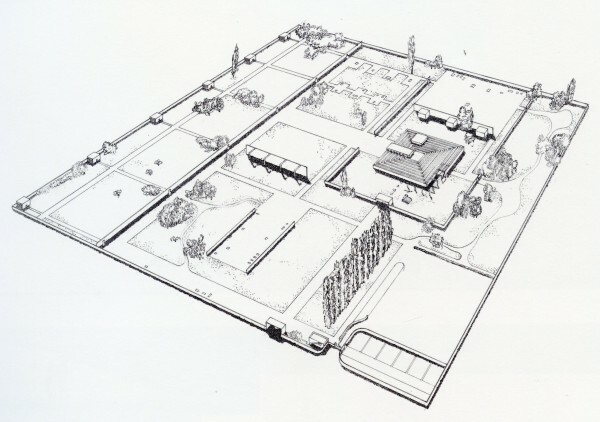 But these museums hardly represent anything like Corbusier’s unrealized dream of a “true museum, one that contained everything” — a prospect that reads to us as possibly thrilling, but probably, in practice, a hell. Find grupa o.k. on Tumblr, and read other proposals here.